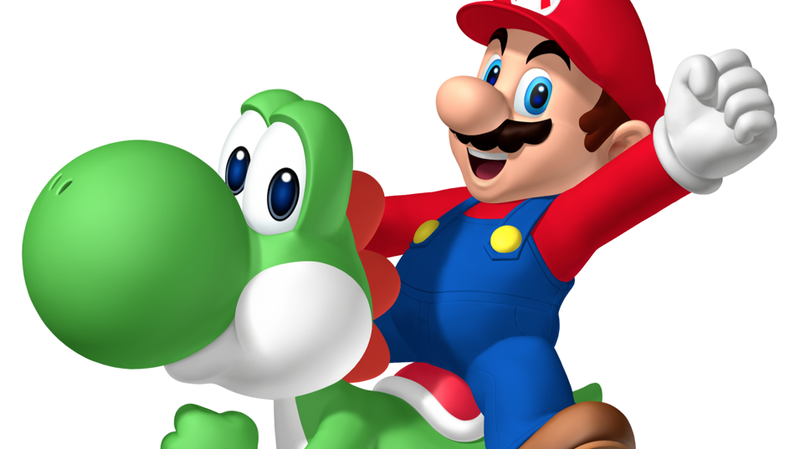 In a recent interview on Nintendo’s official site, longtime developers Takashi Tezuka and Shigefumi Hino talked about the creation of Super Mario World and Yoshi. 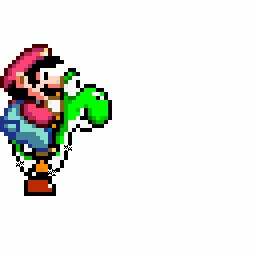 “It looked like a crocodile,” explained Tezuka, who felt like a reptile-looking creature might seem out of place in Mario. Tezuka drew a rough sketch of a cute character and on the basis of that, Hino created Yoshi. 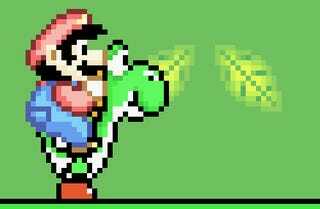 This explains why the official line is that Mario is telling Yoshi to go or get something, but the original art shows Mario smacking the character in the head.